Saudi telecom operator Mobily has reduced its net losses to SR172 million in H1 2018 from SR352.7 million in H1 2017, representing a decrease in net losses of 51.2%. This is mainly due to the increase in gross profit driven by a revenue increase, and the decrease in cost of sales due to the reduction of mobile termination rates, said the telecom company. H1 2018 revenues increased slightly by 0.14% to SR5.727 billion versus SR5.719 billion in H1 2017. This has been achieved despite the market, regulatory and economic challenges, including: The reduction of mobile termination rates; and the continuing impact from permitting of VoIP application on international calls revenue. 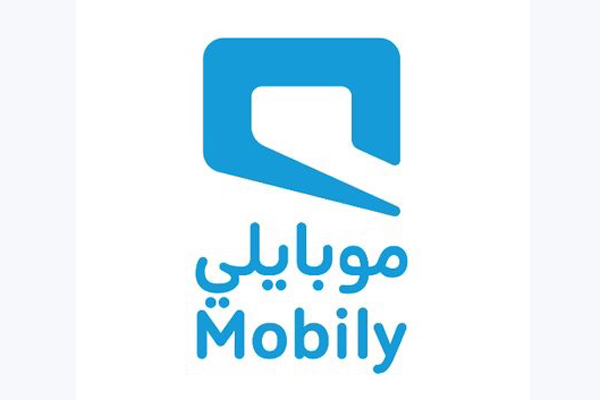 Taking out the impact of the decrease of the mobile interconnection rates, revenues would have grown by 2.1%, Mobily said. H1 2018 Gross profit increased by 4.2% to SR3.438 billion versus SR3.298 billion in H1 2017. This is mainly due to the reduction of cost of sales as a result of mobile termination rates, it said. The company successfully improved its EBITDA to reach SR2.103 billion for H1 2018 compared to SR1.832 billion for H1 2017 resulting in an increase of 15%. This is due to the company’s efficiency in managing its expenses, the reversal of certain provisions, and the implementation of IFRS 15 and 9. H1 2018 EBITDA margin reached 36.7% versus 32% for H1 2017. H1 2018 operating profit amounted to SR228 million versus SR30 million in H1 2017. Despite the company success in deleveraging net debt, H1 2018 interest and financial charges increased to SR380 million compared with SR357 million. This is mainly due to ceasing capitalisation of some expenses related to the debt and the increase in SIBOR. H1 2018 total comprehensive losses decreased by 43% to SR196 million versus SR346 million losses for H1 2017. Mobily reduced its losses for the second consecutive quarter, as Q2 2018 net results improved by 58.5% from net losses of SR189.6 million in Q2 2017 to net losses of SR78.6 million in Q2 2018. This is mainly due to the increase in gross profit as a result of revenue growth and the decrease in cost of sales. Mobily succeeded for the first time in the last five years in growing its quarterly revenues (YoY), as Q2 2018 revenues amounted to SR2.895 billion versus SR2.854 billion for Q2 2017 reflecting an increase of 1.4%. This is mainly due to the stabilization of the subscriber’s base, the improvement of subscribers mix, the increase of data and the growth of FTTH and business unit’s revenues. This was achieved despite the market, regulatory and economic challenges including the reduction of mobile termination rates, it said. Taking out the impact of the decrease of the mobile termination rates, revenues would have grown by 3.4%, it added.